The Soprano ICE Platinum system is one of the safest on the market. Rather than delivering all the laser energy in shots, such as with traditional laser systems, the Soprano ICE Platinum applicator is passed back and forth over the area to be treated so that energy and warmth builds up over a few seconds. 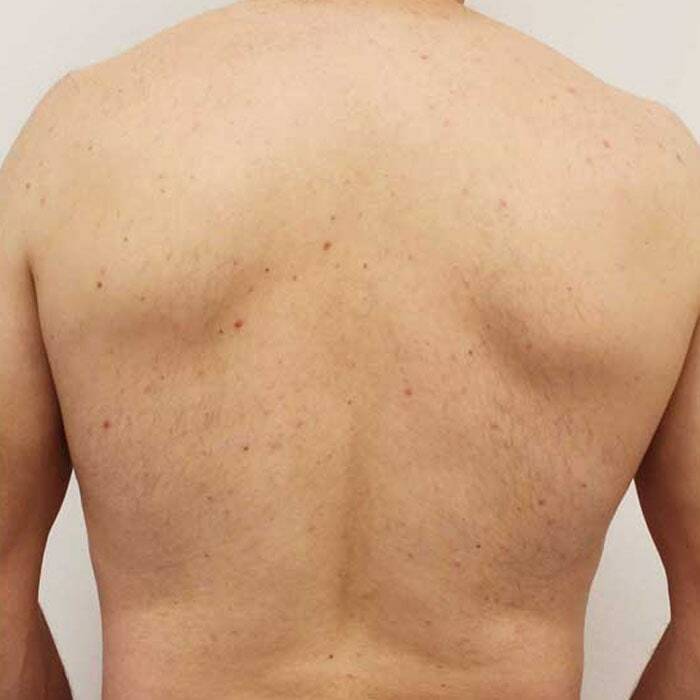 There is an extremely low risk of complications when our experienced practitioners operate the laser for a given skin type following the correct treatment protocols. 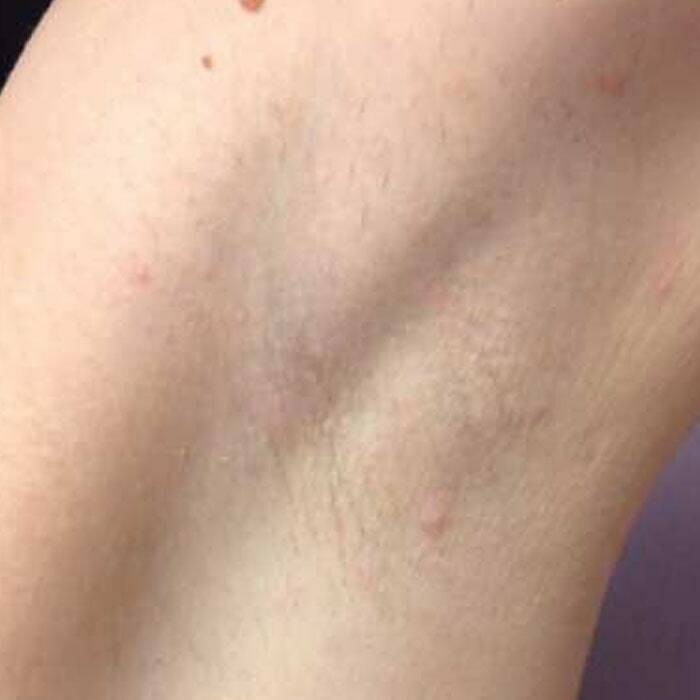 Laser hair removal is an extremely effective, virtually pain-free alternative to shaving, waxing or epilation. At Hannah London we use advanced Soprano ICE Platinum technology to administer laser hair removal, guaranteeing premium results every time, and statistically proven to be more effective than standard IPL treatment. 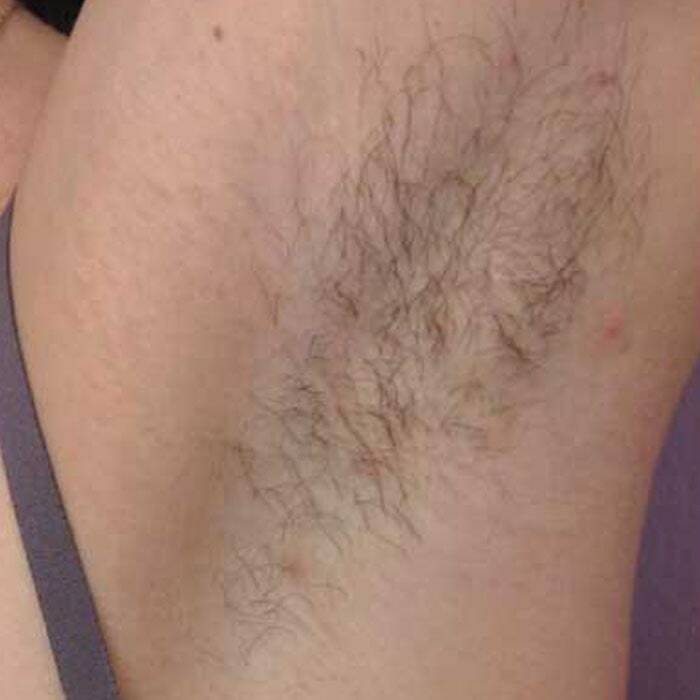 Laser hair removal can be safely used on a variety of both large and small areas, including the face, underarms, bikini line and legs. Pain-free and specifically designed to eliminate all hairs within the treatment area, impressively-high levels of laser energy are generated to stop hair growth in its tracks. When removing unwanted hair, you want results that are going to stand the test of time; that’s exactly what the innovative Soprano ICE Platinum techniques will achieve. Better still, Soprano ICE Platinum technology is the only current method of laser hair removal able to successfully treat darker skin tones. 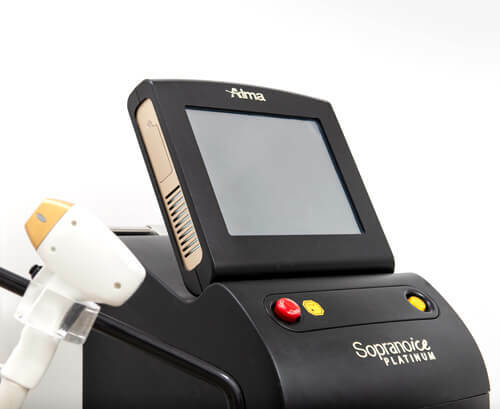 The most advanced solution for laser hair removal, Soprano ICE Platinum combines 3 laser wavelengths into a single innovative handpiece, simultaneously targeting different tissue depths as well as anatomical structures within the hair follicle. Resulting in amazing results for everyone, regardless of skin tone or skin types. This is very much dependent on the area of skin being treated, as well as individual client’s skin and hair type. 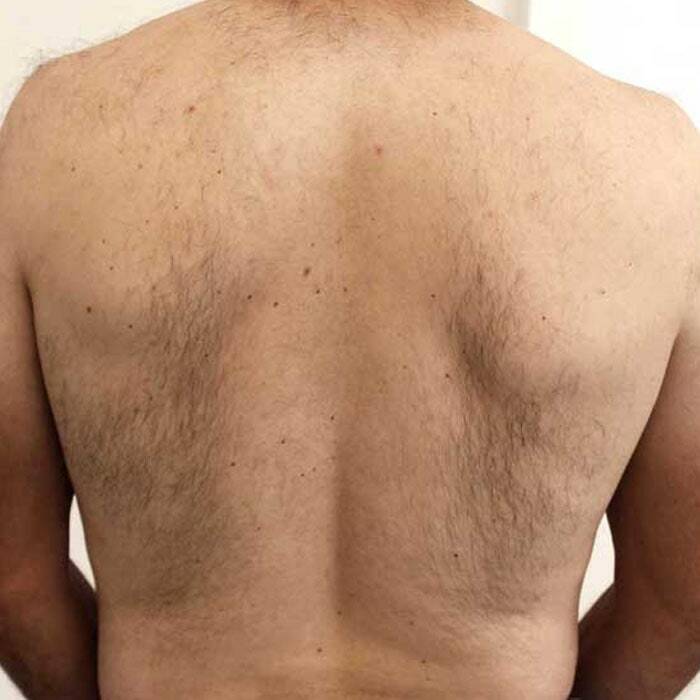 As we all have individual skin and hair growth differences, results vary from client to client. However during your initial consultation, your skincare expert will learn more about your skin type and how you will react to the treatment, to give you a clearer understanding of when you can expect to see the impressive results. Soprano ICE Platinum laser hair removal is the only clinically proven method of laser hair removal that is virtually painless. The unique laser wavelengths of Soprano ICE Platinum are able to effectively damage the hair follicle, whilst preventing injury and pain to the surrounding tissue. At the same time integrated ICETM tech cools the skin surface, preventing superficial burns and the sensation of pain. The pricing of Laser Hair Removal is varied depending not only on the area which requires treatment, but also the number of treatments required on each area. Please see our pricing below and please do get in touch if you have any questions, we’d be more than happy to help. Slide left to right to unlock our laser hair removal transformations. 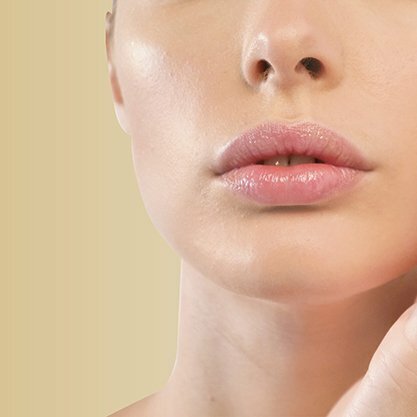 Fight signs of aging with Hannah London’s anti-wrinkle injection treatment. A quick and painless anti-aging treatment, administered by our Doctor, that delivers natural looking results with no downtime.